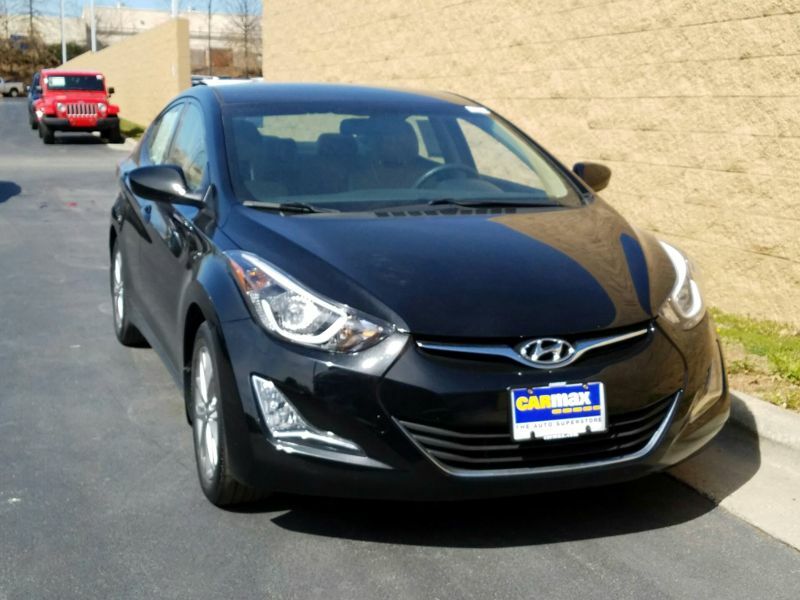 Hyundai Elantra 2015 Bluetooth Black Ext. Great buy! Consumer Reports "Best of the Best"! 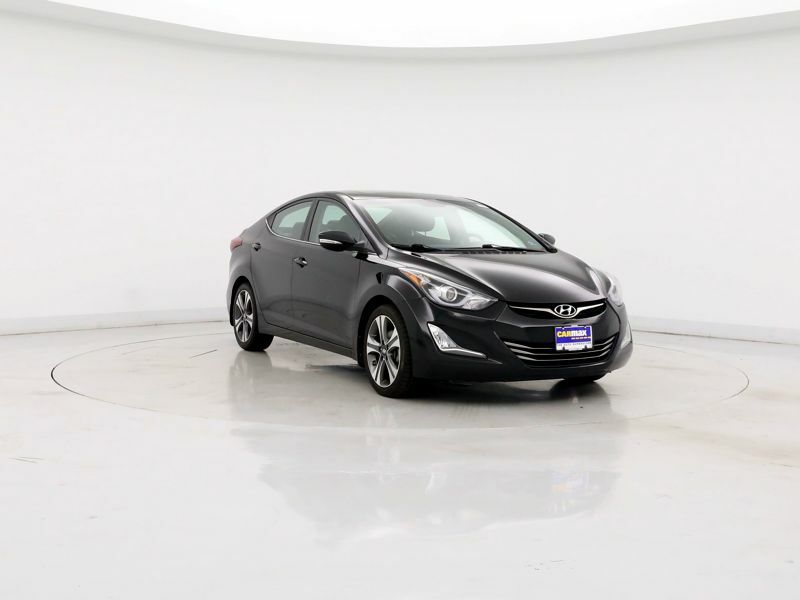 Warranty, great gas mileage, nice features, and FUN to drive! Kick start your search for a used car by exploring our list of the best cars with average prices under $30,000, based on CarMax sales data from December 1 through May 31.